Alexander McCall Smith, best-selling author of The No. 1 Ladies' Detective Agency, has turned his hand to humour. The delightful result is a creation of comic genius. For in the unnaturally tall form of Professor Doctor Moritz-Maria von Igelfeld, we are invited to meet a memorable character whose sublime insouciance is a blend of the cultivated pomposity of Frasier Crane and of Inspecteur Clouseau's hapless gaucherie. Von Igelfeld inhabits the rarefied world of the Institute of Romance Philology at Regensburg, a world he shares with his equally tall and equally ridiculous colleagues, Professors Florianus Prinzel and Detlev Amadeus Unterholzer. 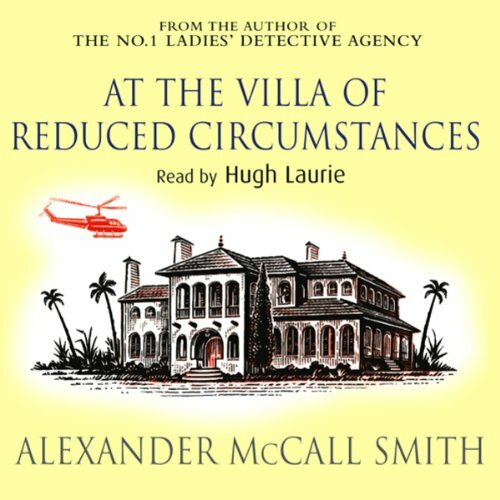 Their unlikely adventures are described in three deliciously funny instalments: Portuguese Irregular Verbs, The Finer Points of Sausage Dogs, and At the Villa of Reduced Circumstances. 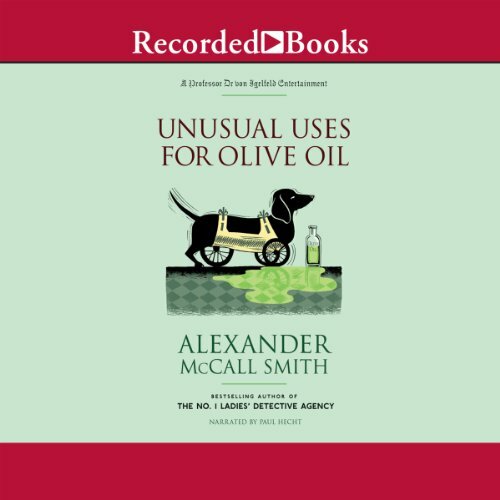 From New York Times best-selling author Alexander McCall Smith, creator of the phenomenally popular No. 1 Ladies' Detective Agency novels and winner of the inaugural Saga Award for Wit, comes the first wonderfully entertaining novel starring Professor Doctor Moritz-Maria von Igelfeld, distinguished philologist, and frequently inept human. 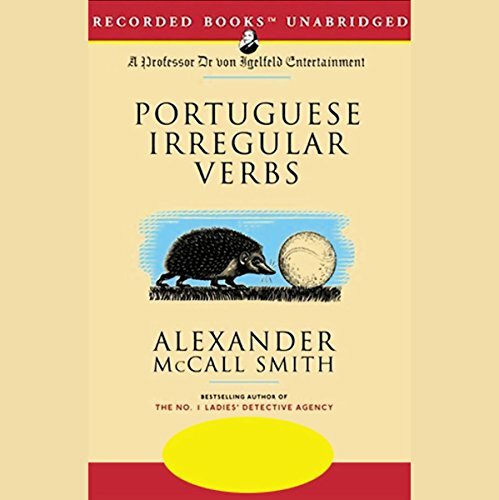 In the sequel to Portuguese Irregular Verbs, our hero, Moritz-Maria von Igelfeld, is the unlikely choice to address veterinarians in the Ozark mountains of Arkansas; is dogged by dachshunds; becomes embroiled with that notorious Coptic schismatic, the Duke of Johannesburg (and his victim the Patriarch of Alexandria); and finally ends up being mobbed as the star attraction on a Mediterranean cruise ship. With millions of copies of his New York Times best-selling No. 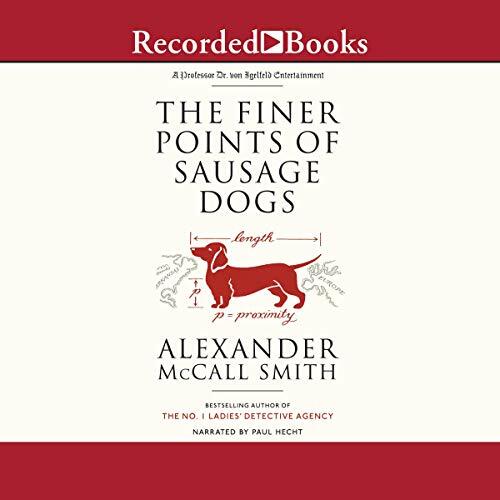 1 Ladies' Detective Agency mysteries in print across the globe, Alexander McCall Smith is one of the most popular novelists and humorists in the world. 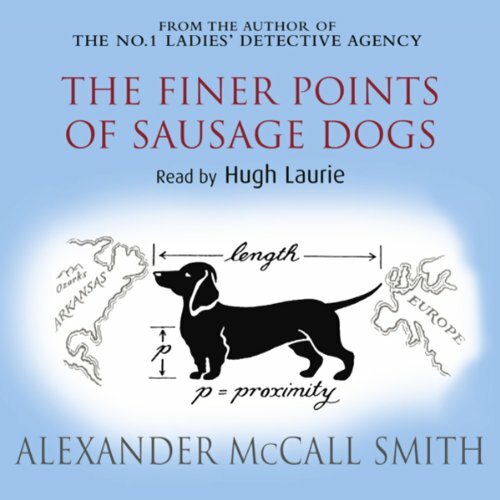 Starring the brilliant but bumbling Professor Doctor Moritz-Maria von Igelfeld, The Finer Points of Sausage Dogs is a wonderfully entertaining showcase for Smith's award-winning wit. 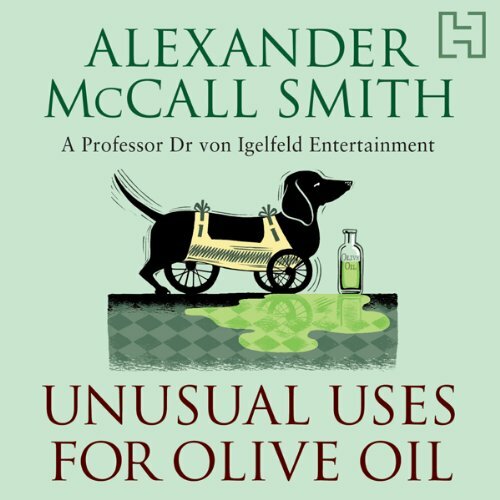 The irresistible wit and charm of Alexander McCall Smith's New York Times best-selling No. 1 Ladies' Detective Agency series has won over countless fans. 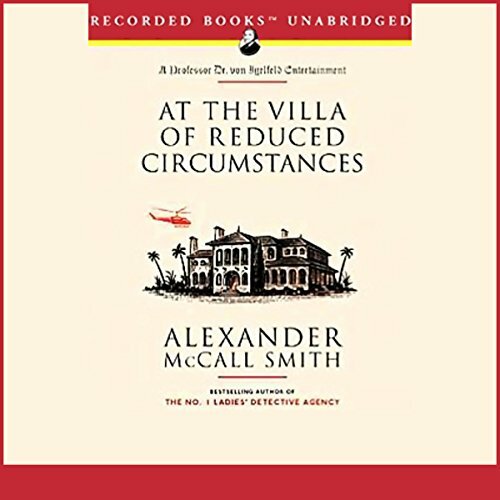 The same subtle humor and enchanting characterizations are full on display in At the Villa of Reduced Circumstances, the third entertaining novella starring Professor Doctor Moritz-Maria von Igelfeld. 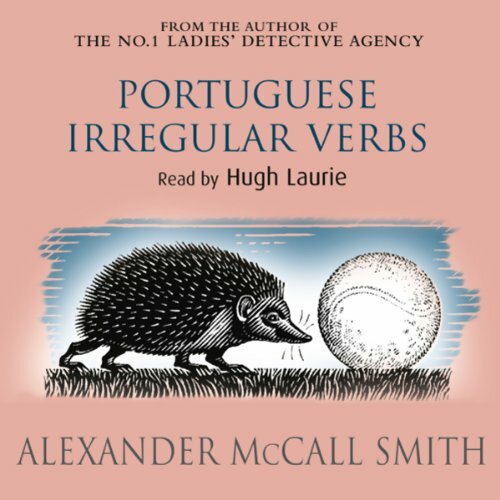 The third novel in the Portuguese Irregular Verbs trilogy sees von Igelfeld suffering the slings of academic intrigue as a visiting fellow at Cambridge, and the arrows of outrageous fortune in an eventful Columbian adventure. Between trips, von Igelfeld returns to his beloved Regensburg only that to discover while he has been away his murine colleagues have been at play. Professor Dr. Moritz-Maria von Igelfeld, author of the highly regarded Portuguese Irregular Verbs (200 LTD copies sold!) and a pillar of the Institute of Romance Philology in the proud Bavarian city of Regensburg, finds that life is very difficult these days. His academic rival (and owner of a one-legged dachsund) Detlev-Amadeus Unterholzer has been winning undeserved recognition. With help from the matchmaking Ophelia Prinzel, he stumbles toward a romance with Frau Benz, a charming widow who owns her very own Schloss and a fleet of handsome cars. Life is so unfair, and it sends many things to try Professor Dr Moritz-Maria von Igelfeld, in the proud Bavarian city of Regensburg. There is the undeserved rise of his rival (and owner of a one-legged dachshund), Detlev Amadeus Unterholzer; the interminable ramblings of the librarian, Herr Huber; and the condescension of his colleagues with regard to his unmarried state. But when his friend Ophelia Prinzel takes it upon herself to match-make, and duly produces a cheerful heiress with her own Schloss, it appears that the professor's true worth is about to be recognised.